personal habits and quirks, and playful behavior. 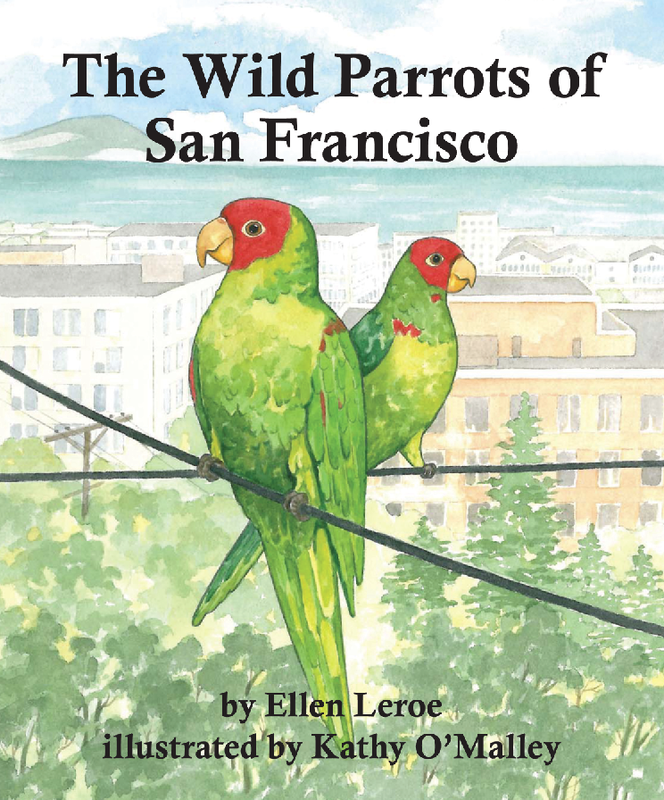 To order, call toll-free (800) 336-5588, fax (914) 232-3977, visit www.RCOwen.com, or check your local bookstore. Abstinence club president Courtney begins to question her beliefs when she falls for the school’s hottest guy. If you’re this tempted, “talking” to your Big V (virginity) is the only thing that helps! 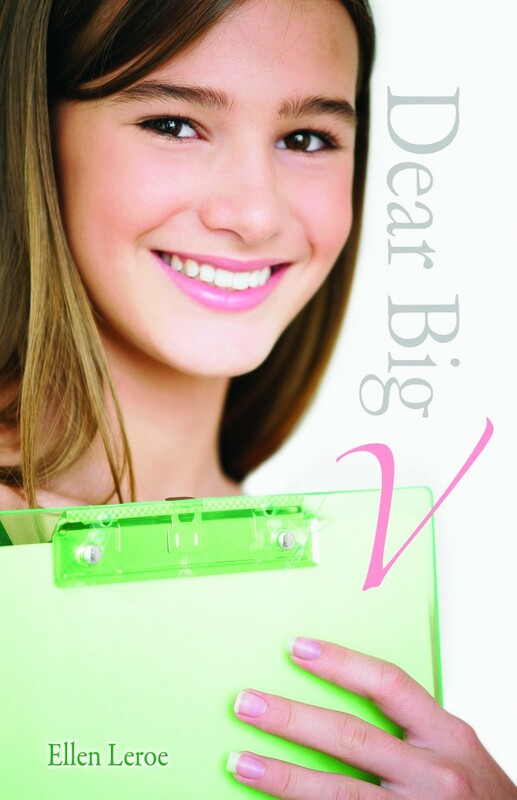 See the Dear Big V Book Trailer Here!